Welcome! 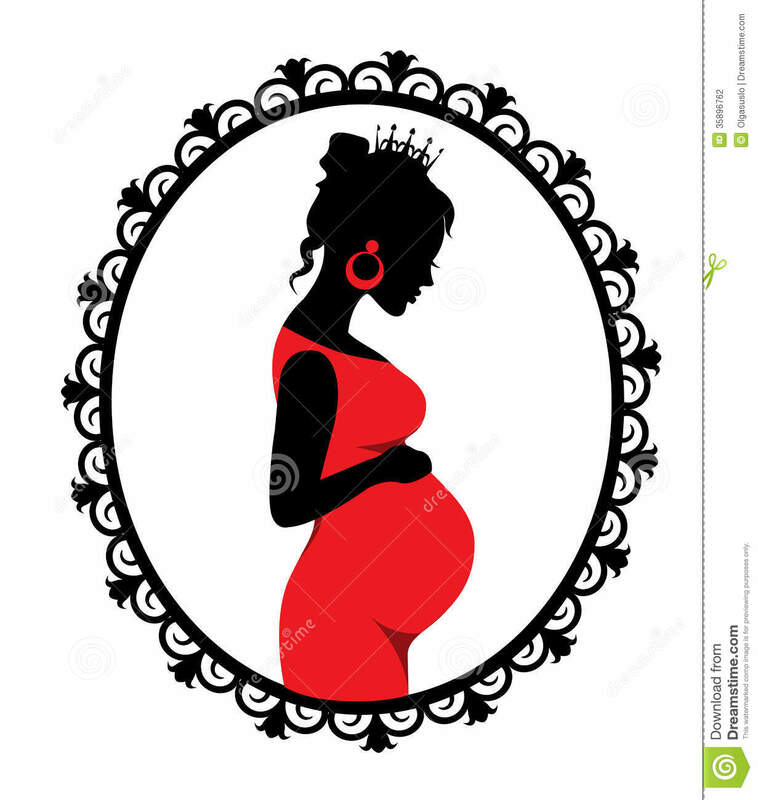 First Call Pregnancy Center, Inc. d/b/a Pregnancy Center, at 1531 West Broad St. Greensboro, GA 30642, is here to help pregnant women and teens. Call 706-453-1908. Urgent after hours number: 706-452-7686. We also serve Union Point, White Plains, Siloam, Woodville & Lake Oconee area in Greene; Madison, Buckhead, Rutledge & Bostwick in Morgan County, Sparta/Hancock, and Eatonton/Putnam. Resources! 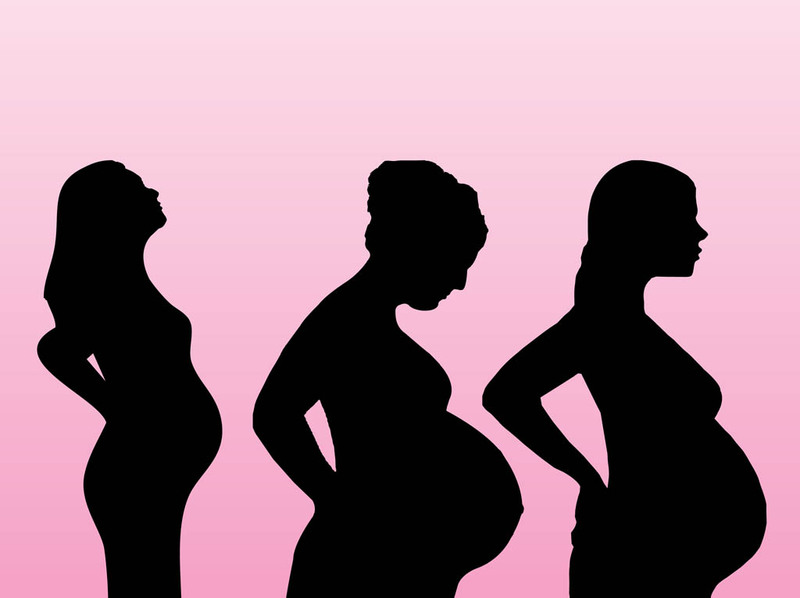 We are a resource to assist and advise you in pregnancy, or to help and educate you on taking care of your baby. We love our clients! Our Center offers kind, compassionate, evidence based education. We will not judge you or tell you what to do! Free of Charge! Our services, including pregnancy testing, are free of charge, because you, no matter your financial status, deserve to have knowledge about the options. We will spend as much time as you need. You will not feel rushed or pressured to make a choice! Options. We will go over your options: abortion, adoption, and parenting, so you may make an informed decision. We do not refer for or perform abortion, so we have no financial incentive to pressure you into this choice. Our Center offers evidence based education so you can make an informed choice! Adoption. If you are interested in adoption, referrals may be given, but no money goes to us for adoption referrals. Adoption now offers you several options of involvement with your baby, and power in choosing adoptive parents. You are under no pressure to choose adoption, but can learn more if you want! Parenting. You may be considering parenting. If you don’t feel ready, or want more skills to raise your baby, we offer you, free of charge, parenting training, diapers & clothes. This is through our “Earn While You Learn" program. We also offer car seat classes and free seats if you qualify. Medicaid and WIC. We provide advice in filing for Medicaid and WIC. 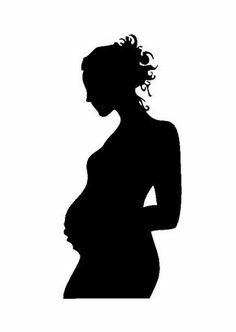 We may provide you with verification of pregnancy, which you may use for Medicaid and WIC. Privacy. Our personal and professional office offers screened parking, behind a row of evergreen trees, mostly hidden from traffic, for discreet entry. Private client conference rooms offer you a safe, comfortable environment. Hours. Monday, Tuesday and Wednesday, 9:30 - noon and 1 - 4:30. Walk-ins are ok, appointments are encouraged. 706-453-1908. We are at 1531 West Broad St. Greensboro, GA 30642. Abortion. An unplanned pregnancy is hard. We know how you feel. You're not alone. Some of our staff and volunteers have been where you are. You may feel fear, confusion and anger. We can help explain your choices. Morning-After Pill. Should I take the Morning-After Pill? Has this pill been fully tested for short and long-term side effects? How does this drug when react with other medications? Consequences. For many women, it is life-changing with big emotional and spiritual consequences. After abortion, some teens and women at first feel relieved because they think their life can go back to normal. However, many women and teens struggle for years with grief, guilt, shame, and even depression. Sometimes these emotions do not surface until years later. Keeping abortion secret can create stress. Healing. If you already had an abortion or suffered sexual abuse or harassment, you are not alone. There is hope and recovery! Our Center offers loving advocates to listen, help and advise. They will help you heal, not judge you. Your Choice. No one can force you to have an abortion. This is your decision. You will be the one most affected. If your partner or parents pressure you, explain your concerns. Involve them in getting good advice to explore choices for you. You have the right to make this choice! Life after Baby. Can I have my baby and still live my life? You may see this pregnancy as a roadblock. Many young women have found the necessary help and resources here, to keep their baby and still live their dreams. Call us! Please call us for an appointment. 706-453-1908. We are a pro-life faith based pregnancy resource center! This website is for general educational purposes only. It should not be relied on as a substitute for professional and/or medical advice. While we offer evidence based abortion education, we do not perform or refer for abortion.